Dan Locklair’s Dance the Joy is the only American work for organ featured at this year’s London Festival of Contemporary Church Music! Established in 2002, the LFCCM promotes new liturgical music through commissions, calls for scores, performance concerts and church services, as well as pre-concert talks and seminars. On May 20th, Dance the Joy will be performed as the Voluntary of the festival’s Choral Evensong service at St. Pancras Parish Church. 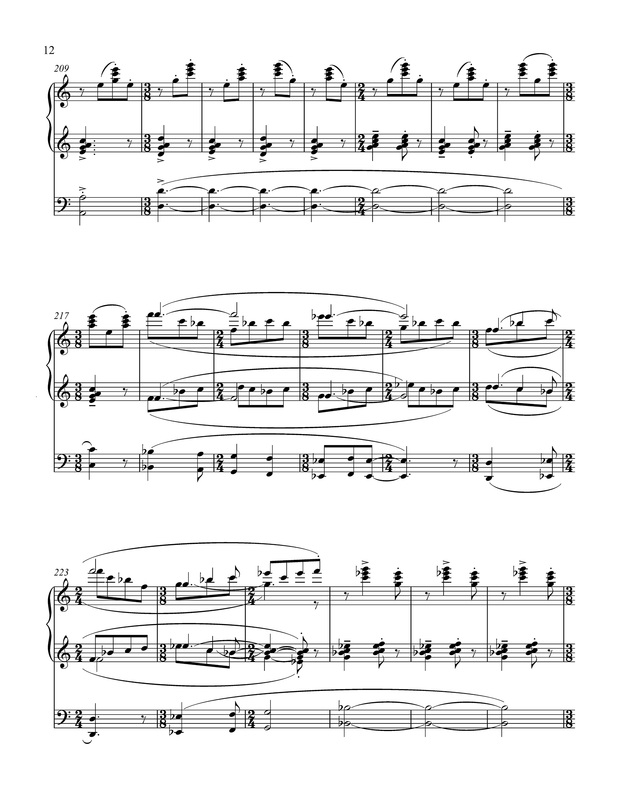 Composed in 2004, Dance the Joy is a one-movement, four-minute work subtitled “A Toccata for Organ.” The work was commissioned by David Titterington (department head of London’s Royal Academy of Music) for the volume “Organworks!”—a scholarly edition of contemporary organ music for pedagogy and recital, published by London-based United Music Publications, Ltd. Dance the Joy was first performed by the composer in 2007, in a preview recital for a console dedication atSt. Paul’s Episcopal Church inWinston-Salem, NC. The work is energetic, filled with drama, rhythmic fanfare-like statements, and melodic interplay. For more information about the LFCCM, click here. 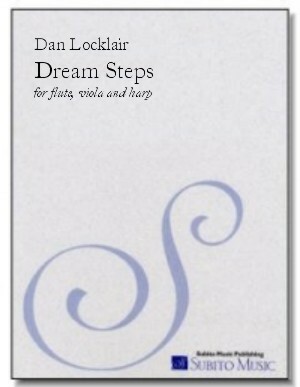 Find out more about Dream Steps and National Chamber Music Month. Dan Locklair Premieres Two New Choral Works this Holiday Season!